Plush Station Products Figures 18 inch Doll Travel set including Carry on Luggage with Ticket Passport & 14 accessories. 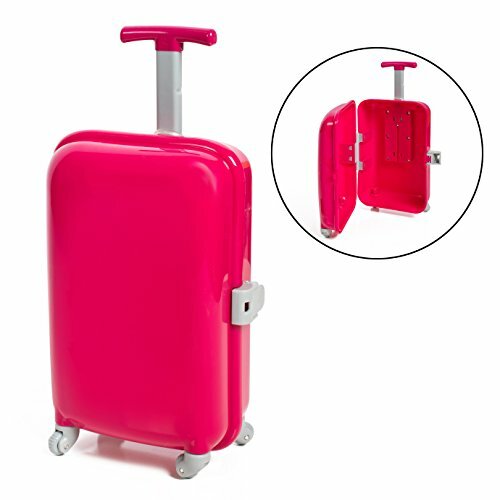 Carry on open & close Luggage with Ticket Passport & 14 accessories. 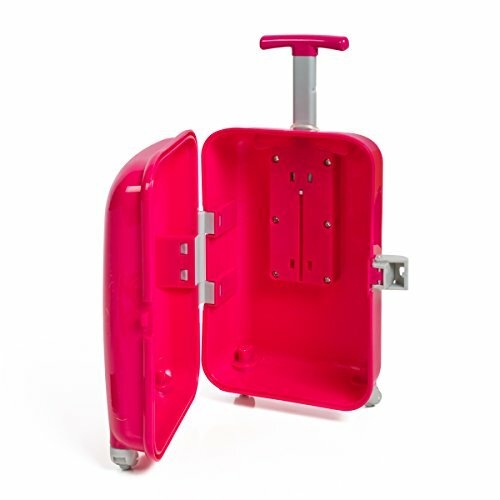 The handle of Carry on Luggage goes up & down just as a real one, and has a strong rubber attachment for the dolls hand. This 18 inch doll set is an amazing add on item for your daughters doll collection. Wherever you wanted to take your 18 inch doll now you can take her with her suitcase, passport, ticket and more you can take a trip to wherever you’d like. Carry on Luggage with Ticket Passport & 14 accessories. 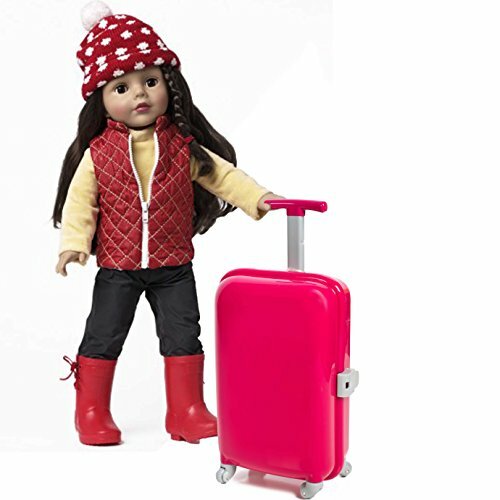 Be the first to review “18 inch Doll Travel set including Carry on Luggage with Ticket Passport & 14 accessories.” Click here to cancel reply.